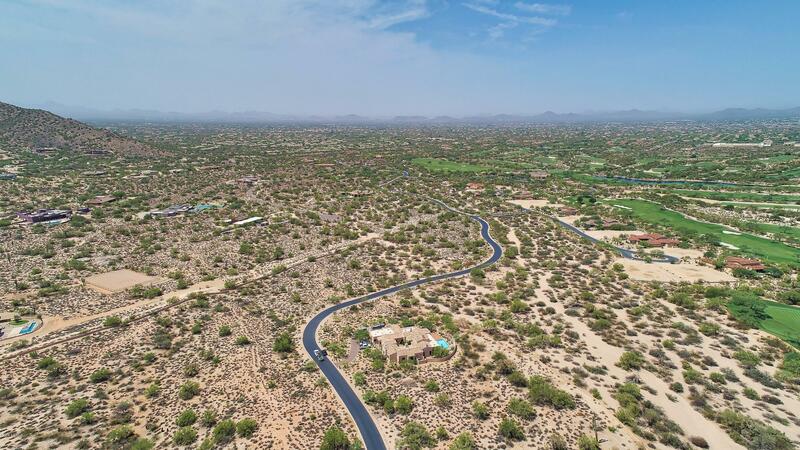 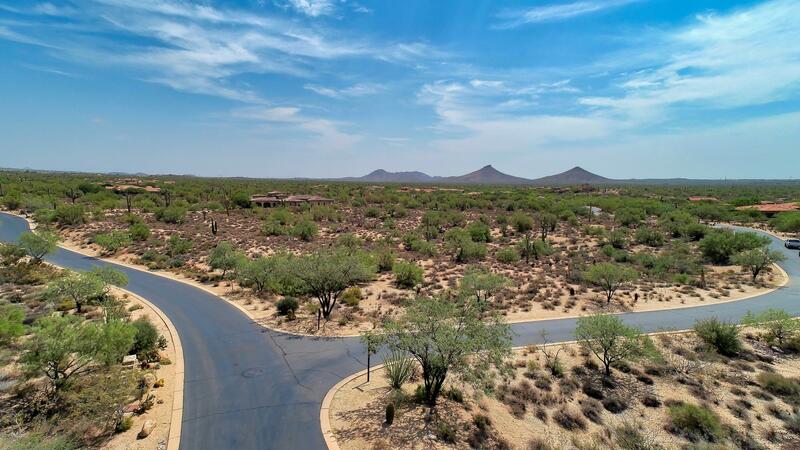 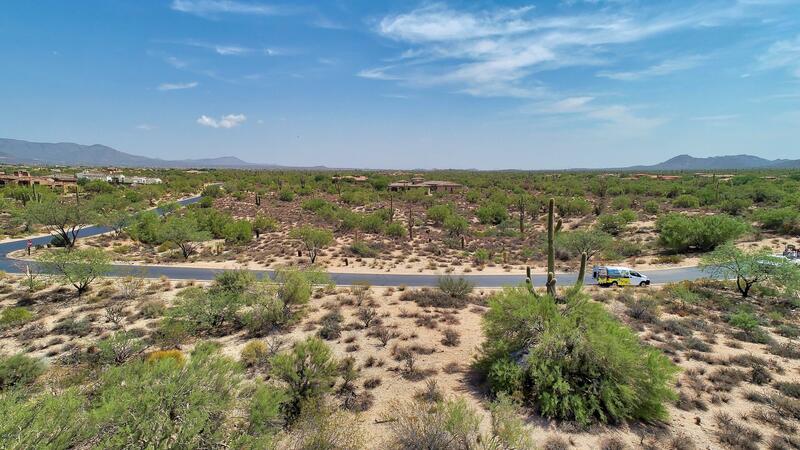 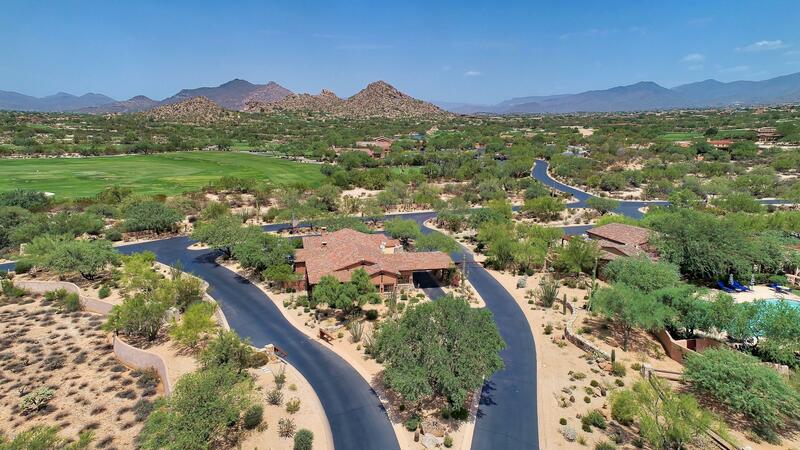 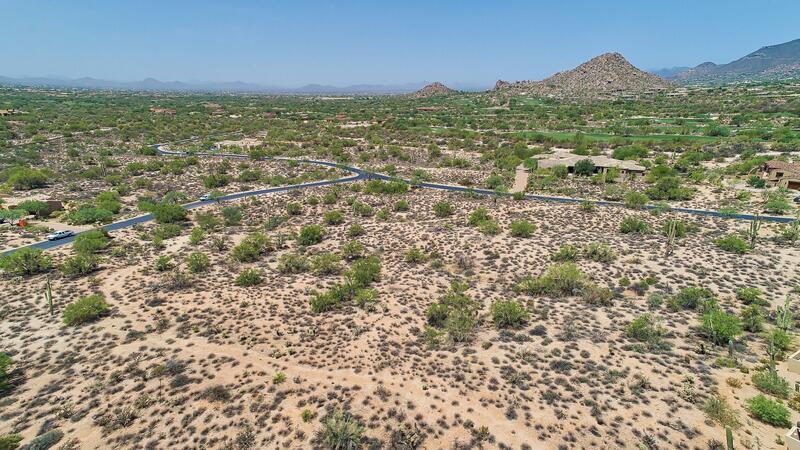 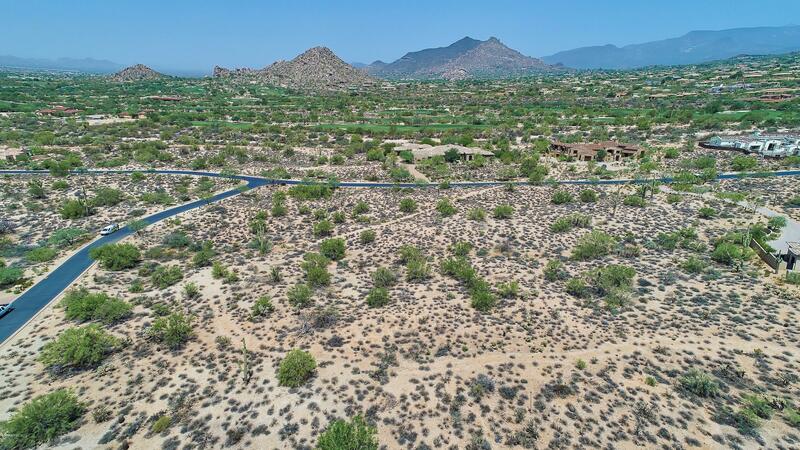 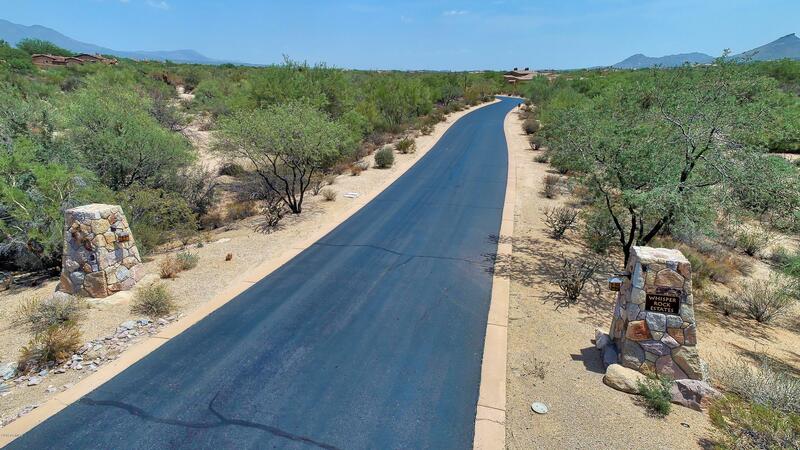 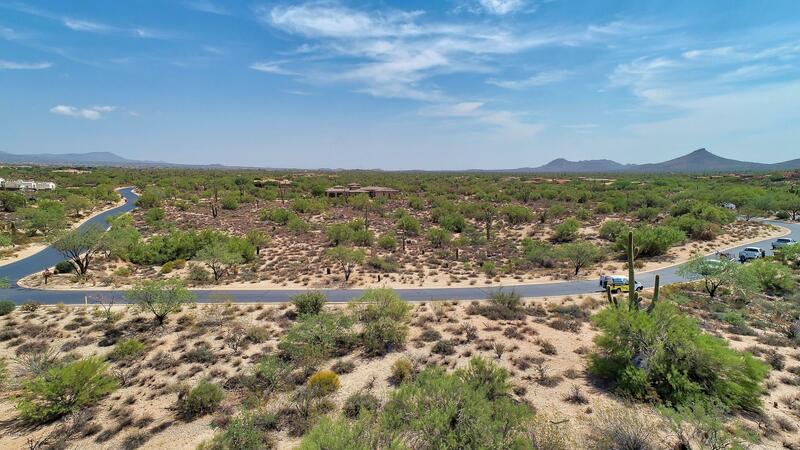 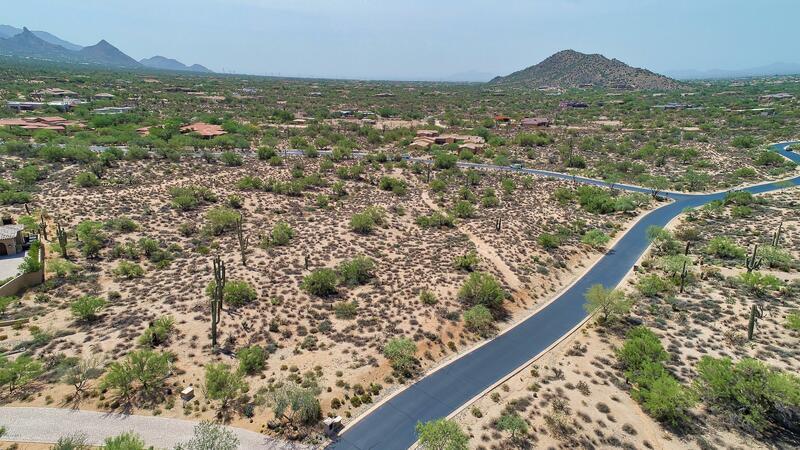 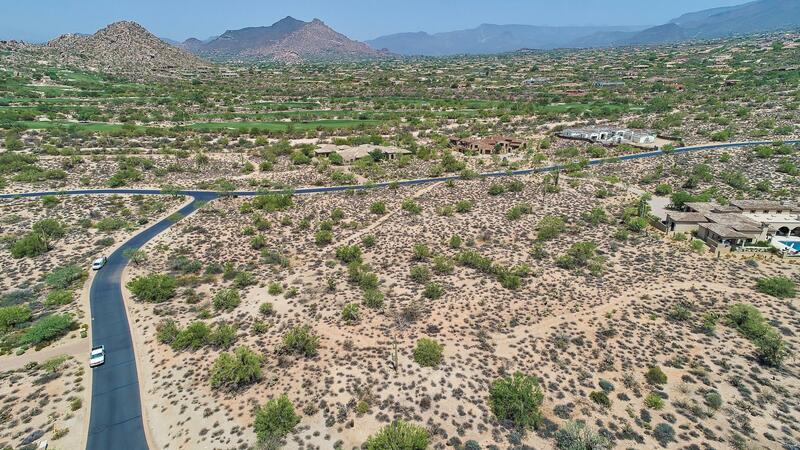 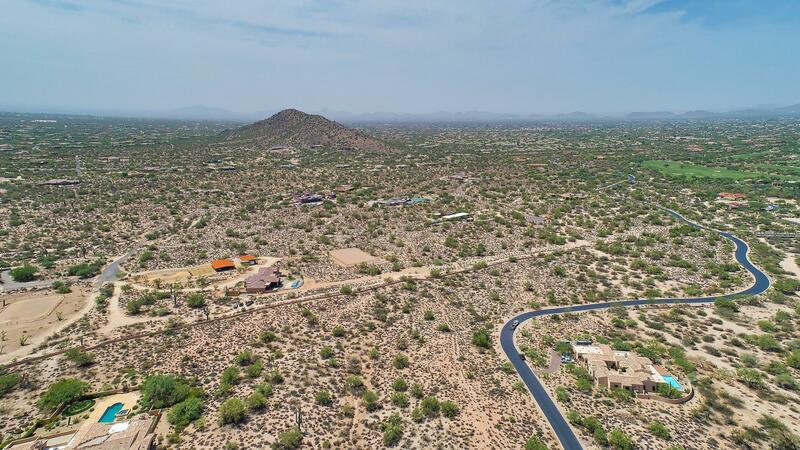 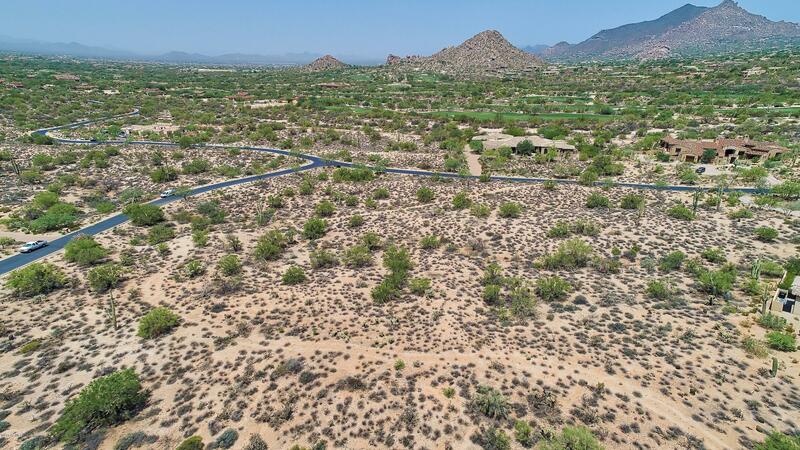 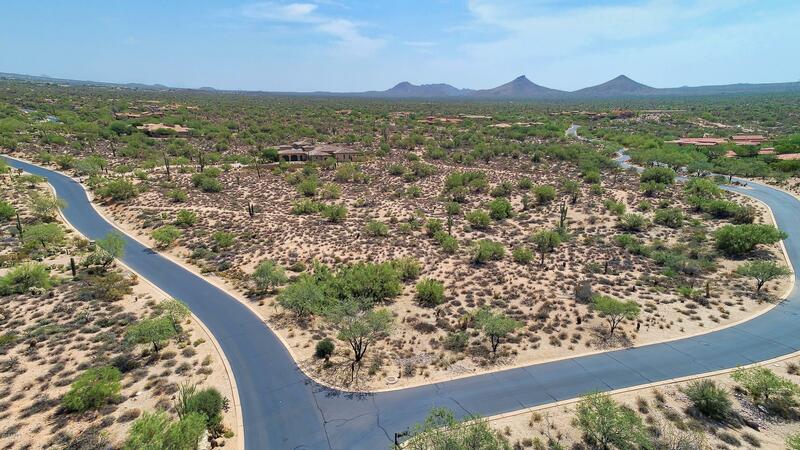 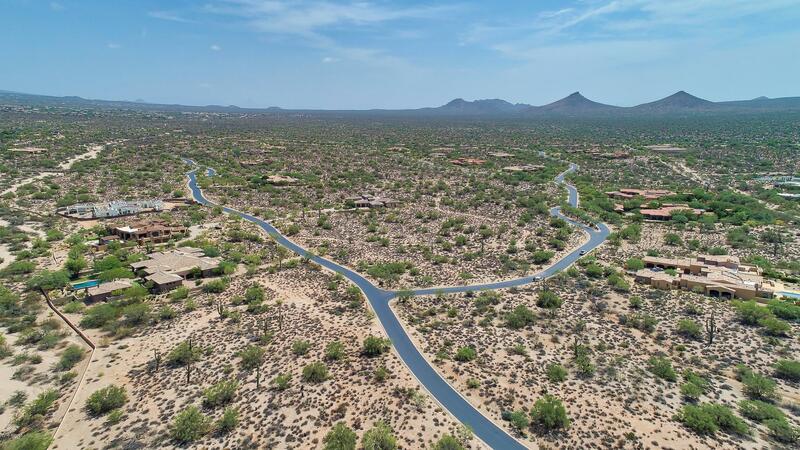 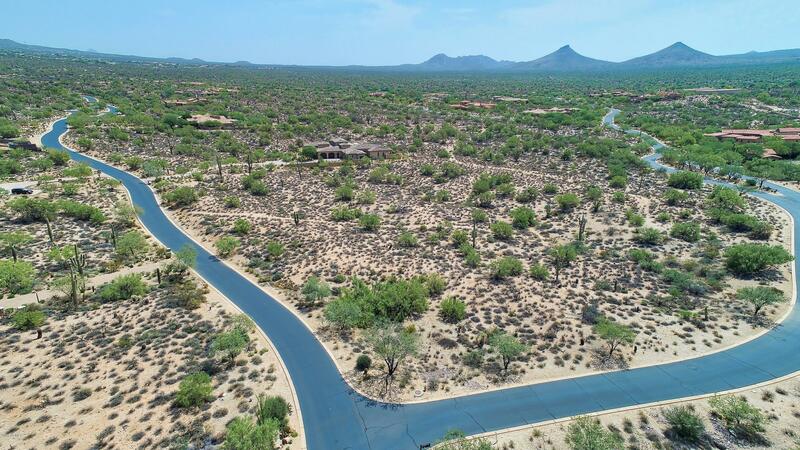 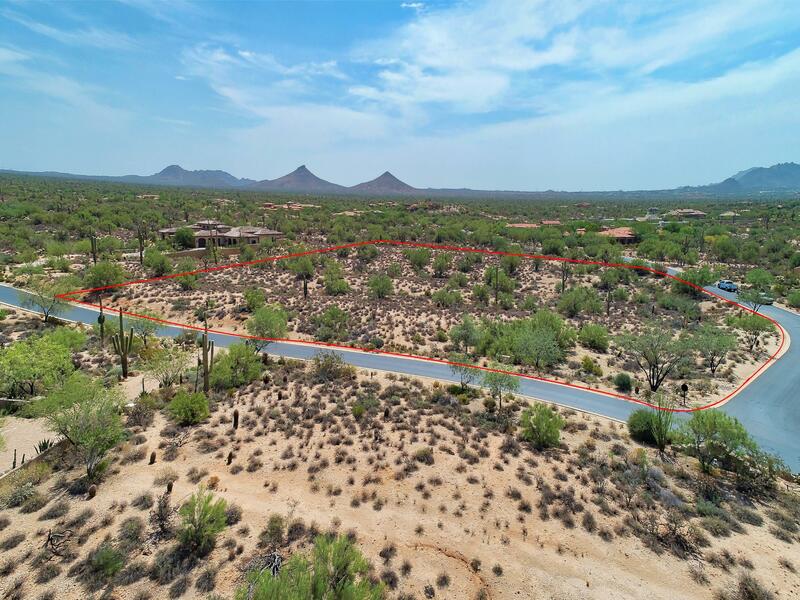 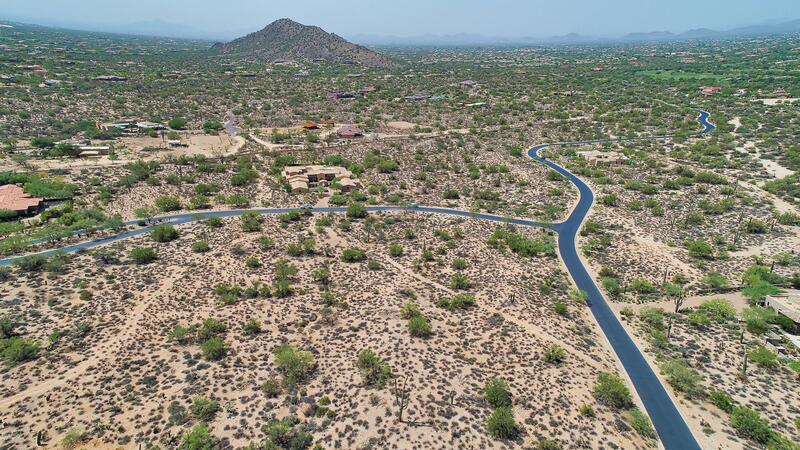 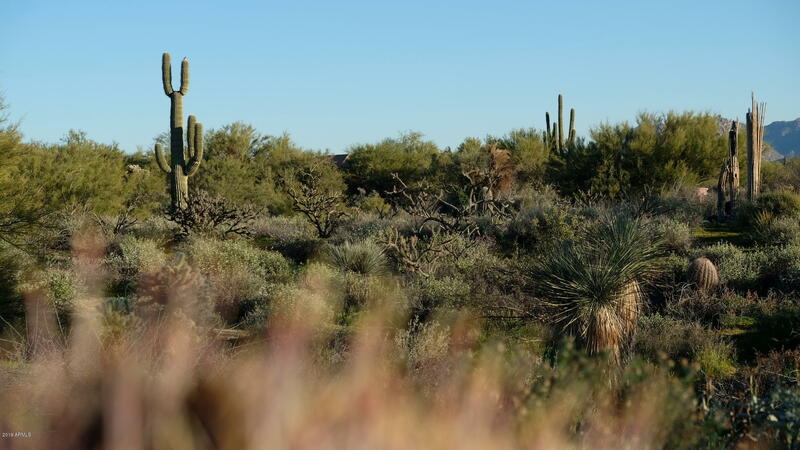 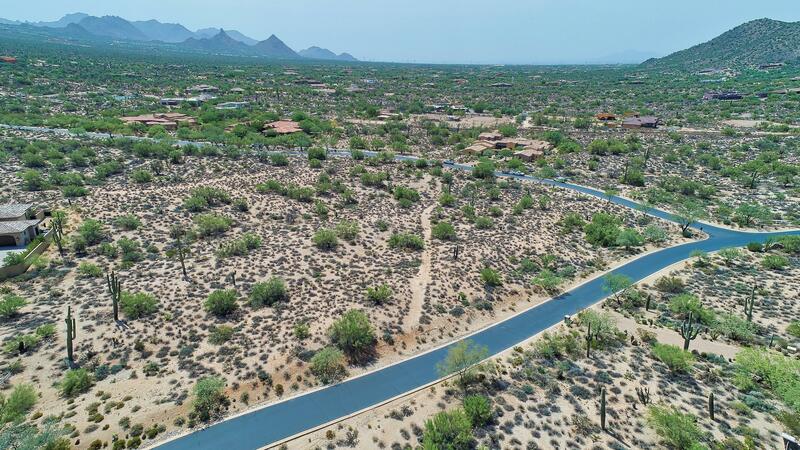 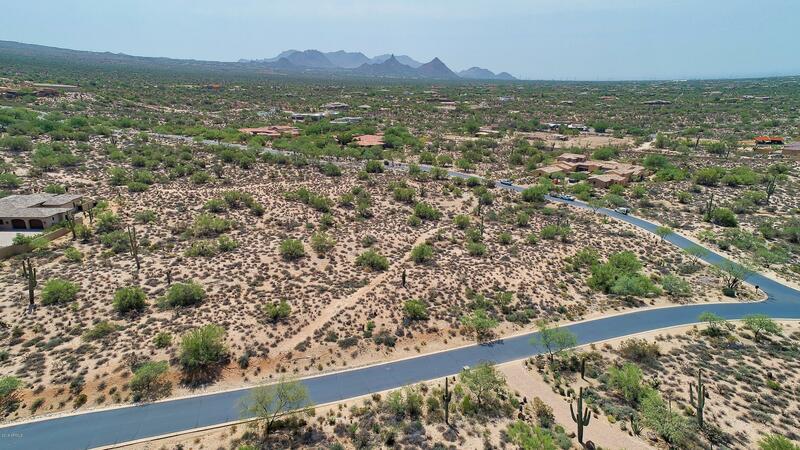 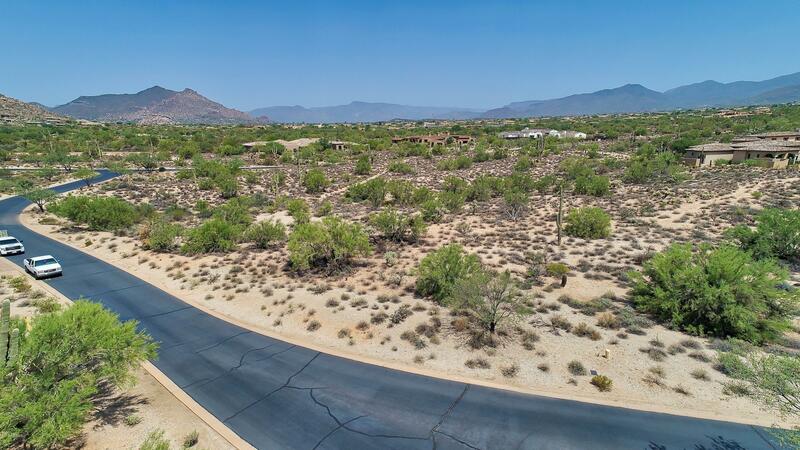 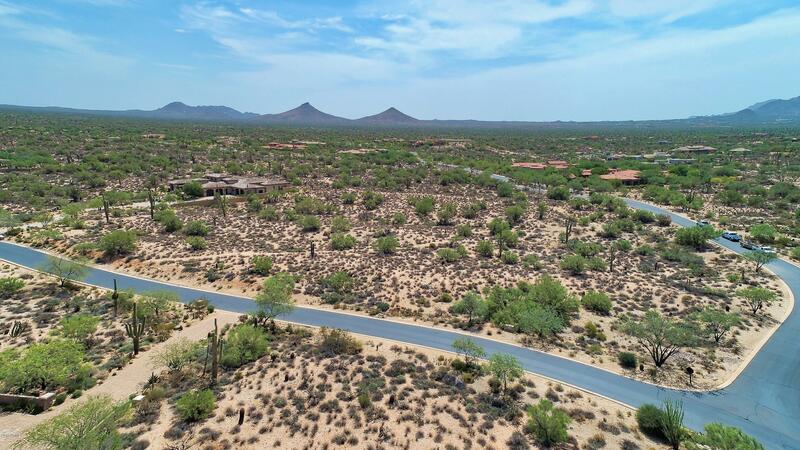 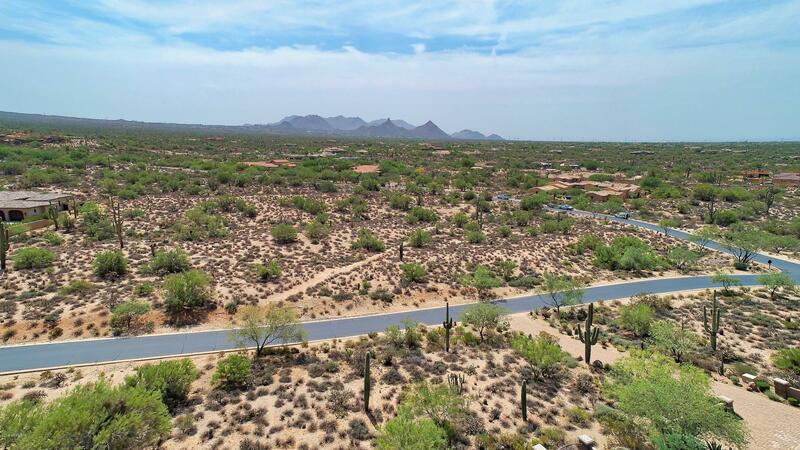 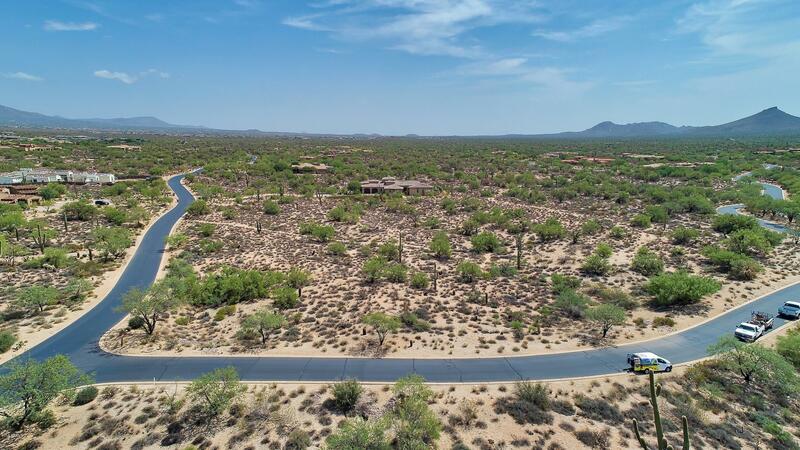 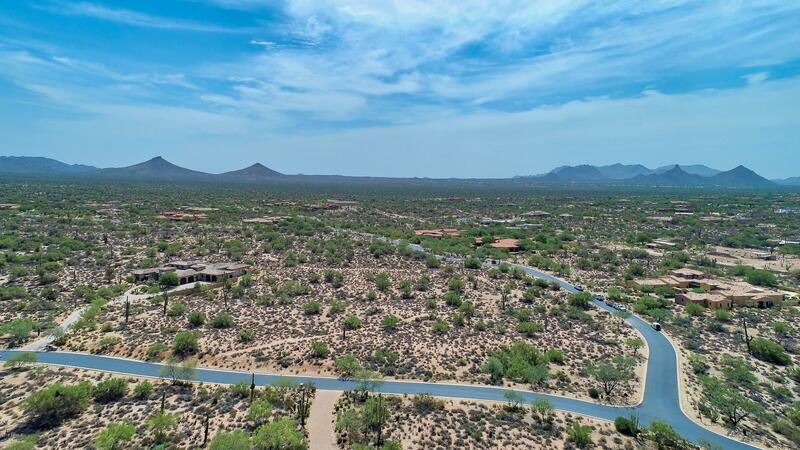 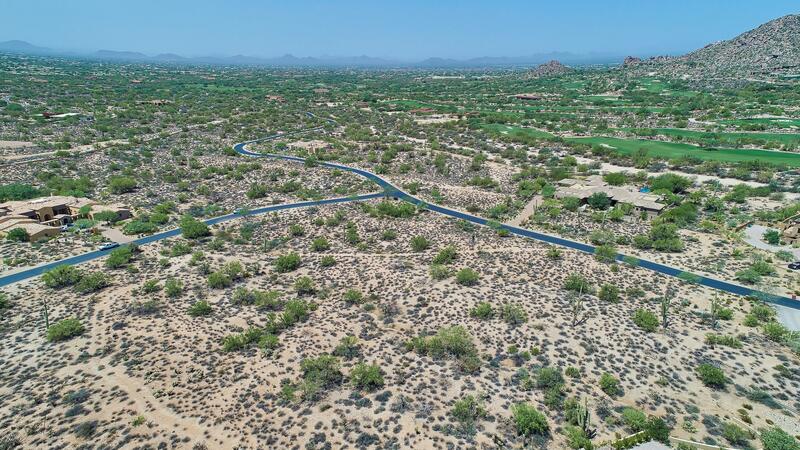 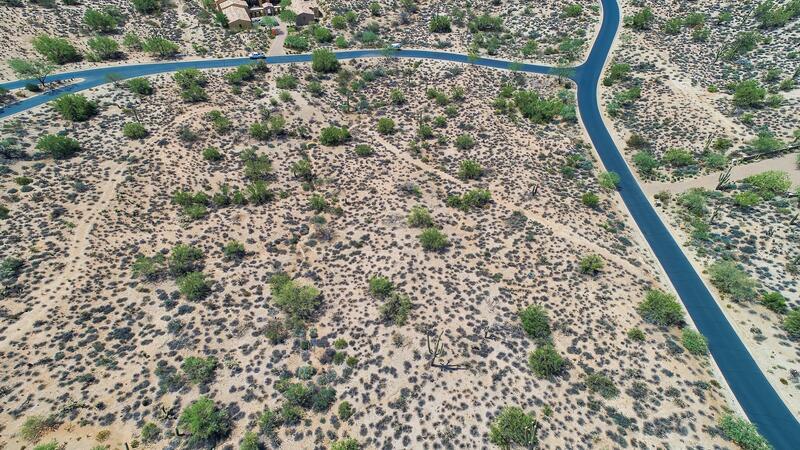 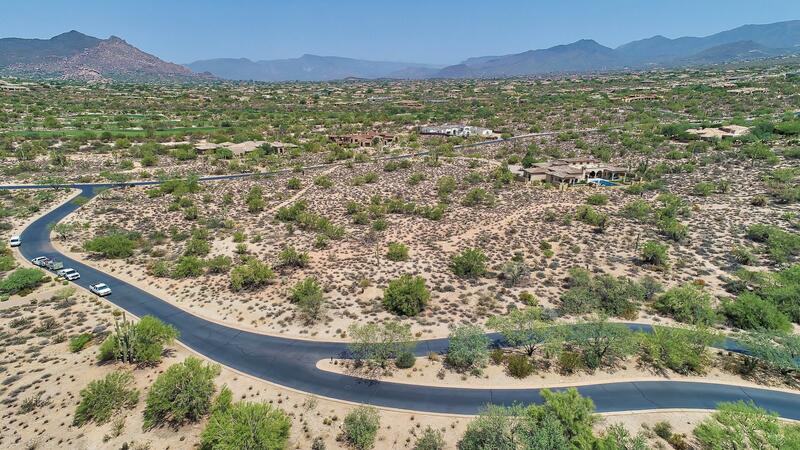 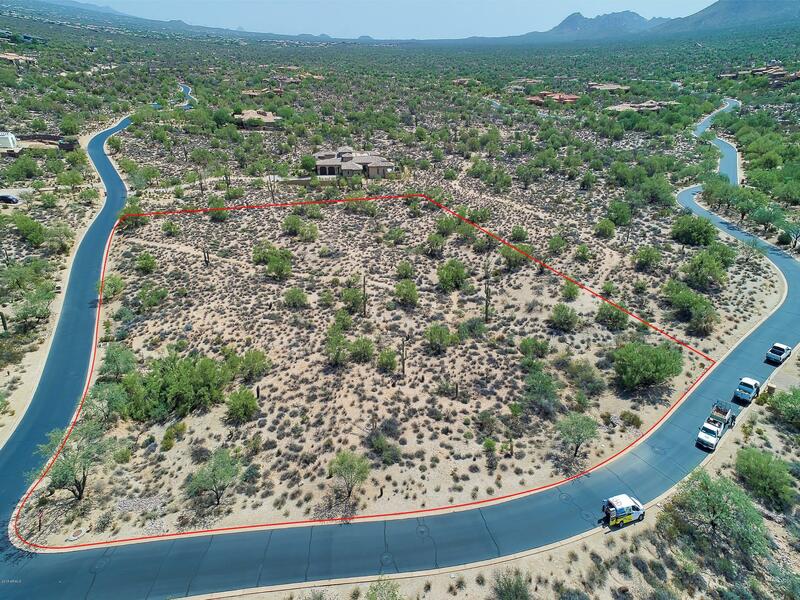 Luxury Lifestyle Community guard gated incredible 2.88 acre homesite located in the prestigious Whisper Rock Estates situated on a large, corner lot, close to main entry. 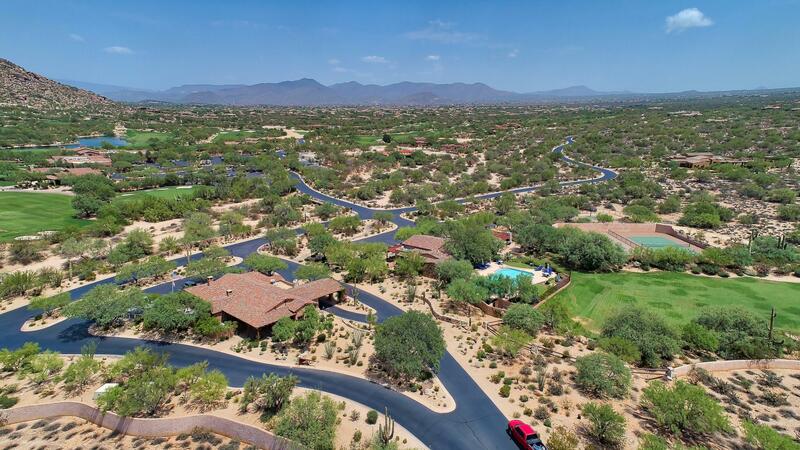 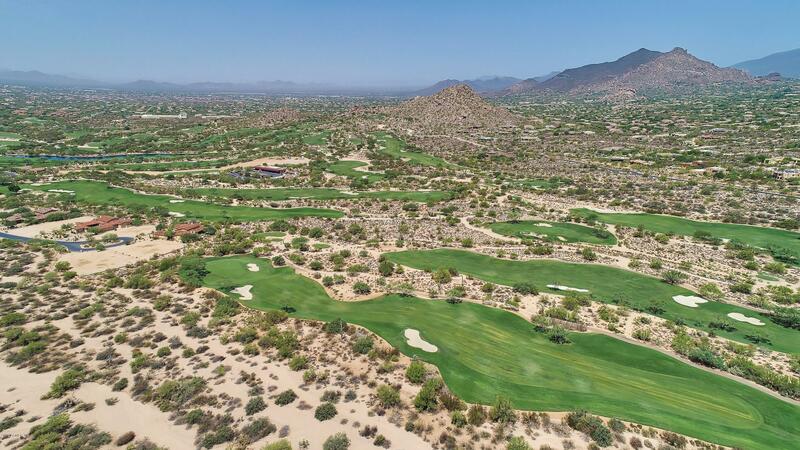 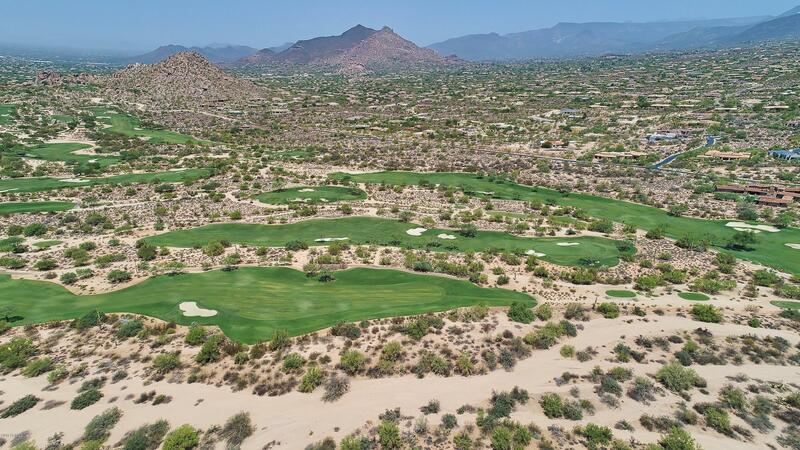 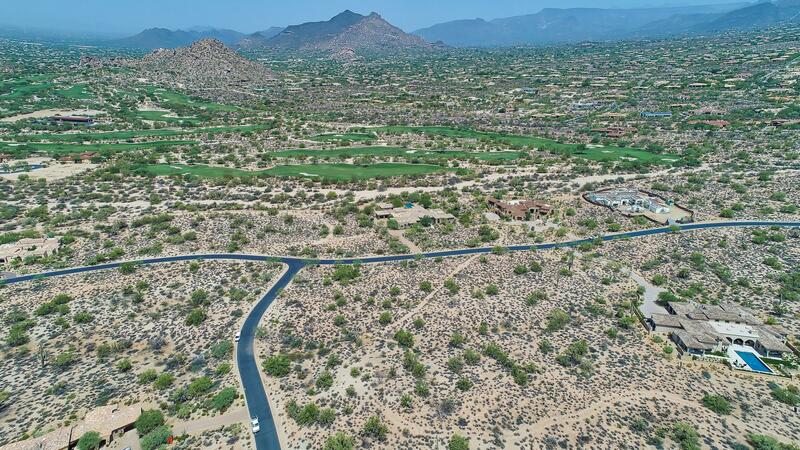 Over looking the upper golf course with over 28,000 square feet of building envelope and views of Lone Mountain & Pinnacle Peak your one of a kind custom estate awaits. 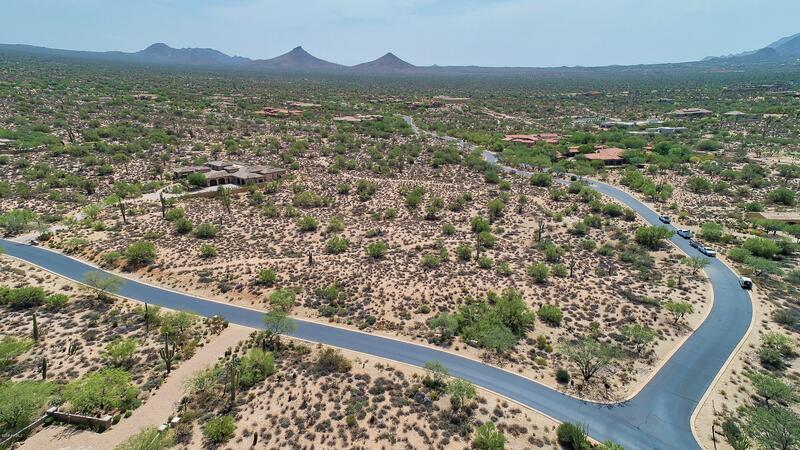 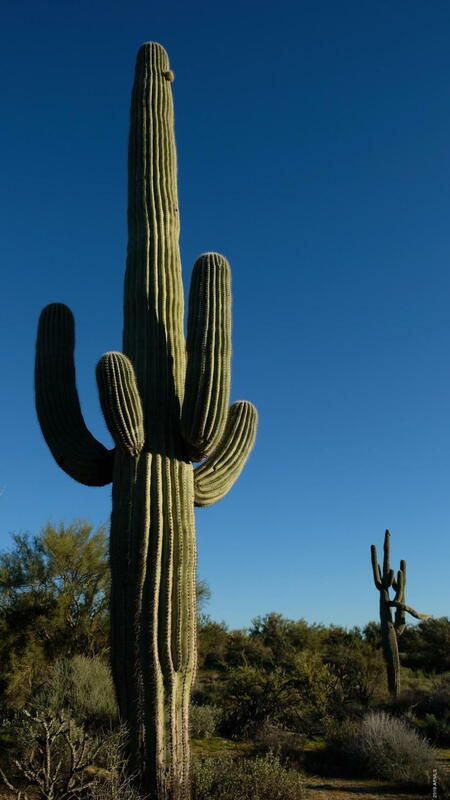 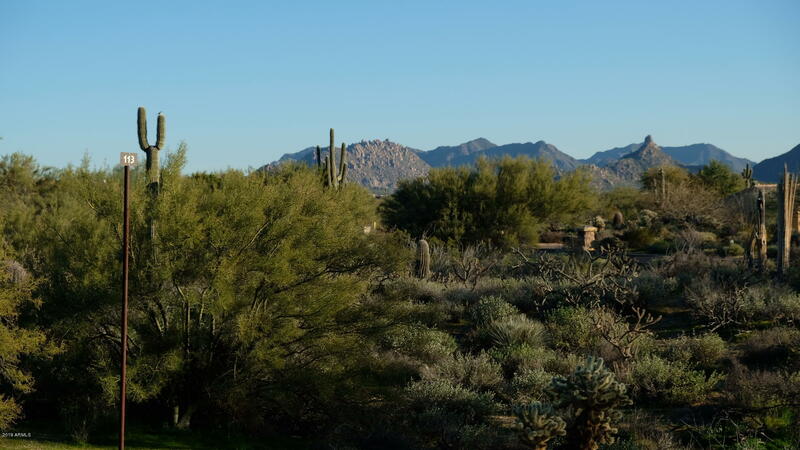 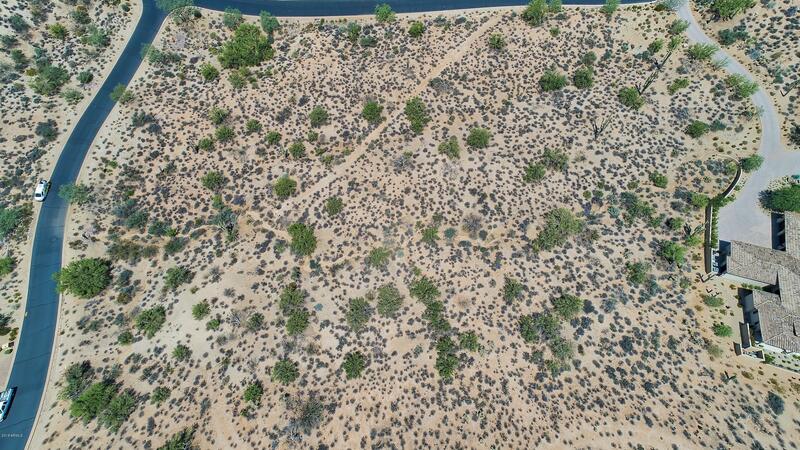 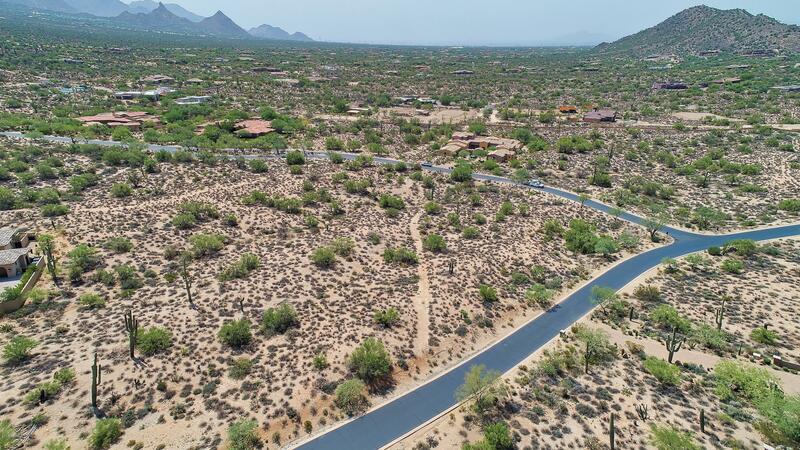 With only 197 homesites & 17 villas, Whisper Rock is designed to be one of the high end communities in Scottsdale. 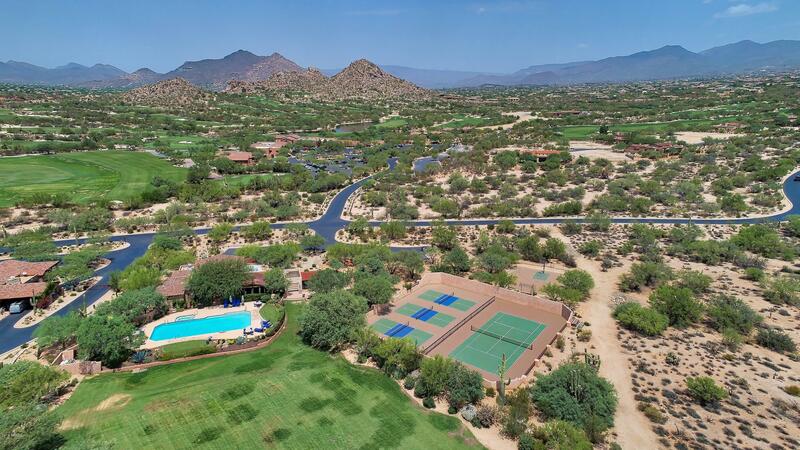 Whisper Rock features 24/hour guard gated entry, state of the art workout facility with his & her locker rooms, 3 acre grass park, heated Pool & Spa, BBQ's, Tennis and Basketball Courts.